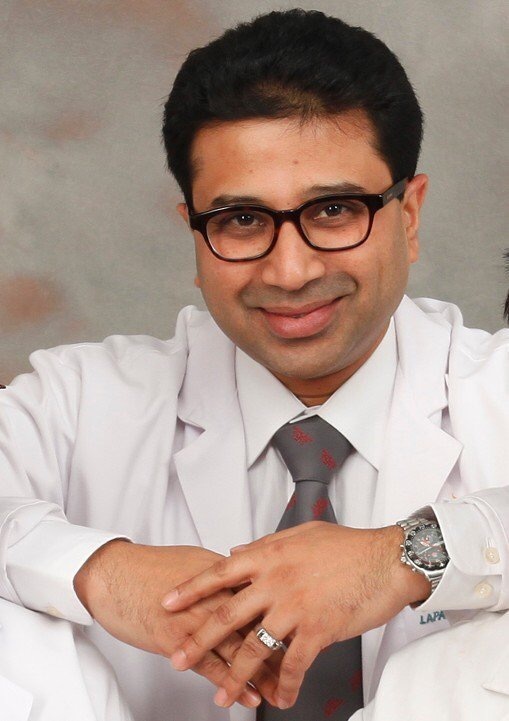 Dr. B. Premkumar Consultant General and Laparoscopic Surgeon at Apollo Hospitals, Greams Road, Nungambakkam Dear Dr.Vida,that is a very valid question. However my concern in using energy sources was there may be direct coupling injury to the already distended small bowel. As you may have noticed all my dissection was mostly in a avascular planes and was relatively bloodless. 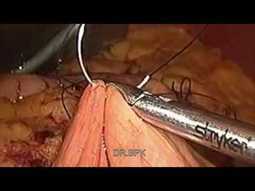 But having said that if there was a vascular band i would have definitely used a harmonic vis a vis monopolar cautery. Dr Lalan Mishra Great surgery. But add some audio also. Your letter is ready and we are sending it. Please post all your Video link to WALS website.